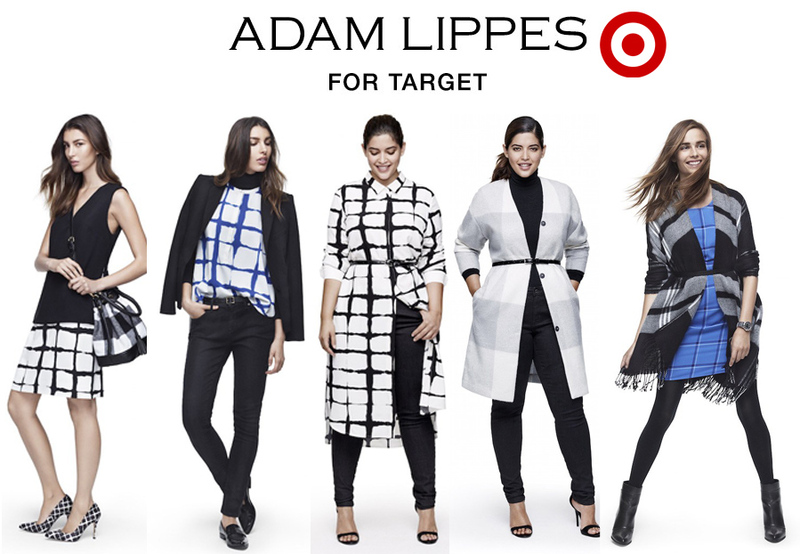 Runway Rundown: The Entire Plaid Adam Lippes for Target Lookbook! There’s so much going on for fall right now in terms of fashion & style. 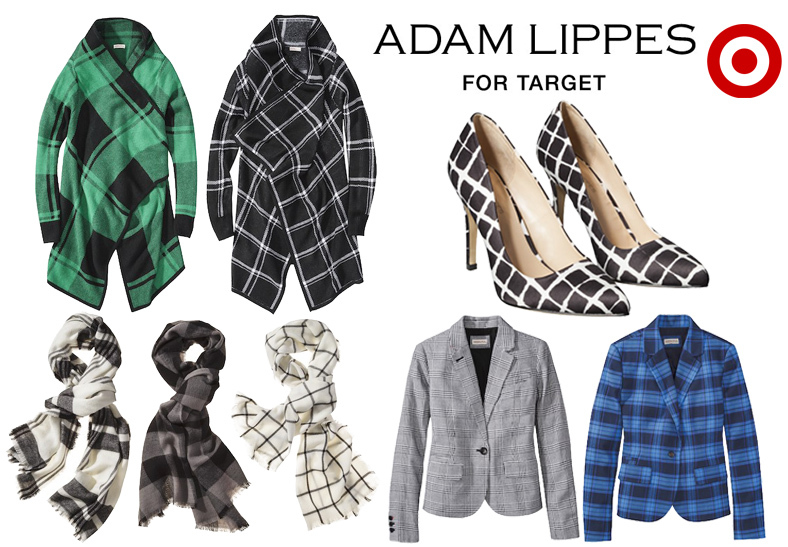 Even though it breaks my heart to wish the summer away, I have to share the newest mad-for-plaid lookbook from Adam Lippes for Target, including pieces for not just your wardrobe, but menswear, children’s clothing, home décor, outdoor goods, & much, much more! The collection is exciting for fall with fresh take on the cold weather staple print, set to hit stores on September 27th, ranging in price from $10.00 to $130.00. Quickie Darling Deal & Steal: Lovely Loafer’s By Christian Siriano For Fall At Payless! 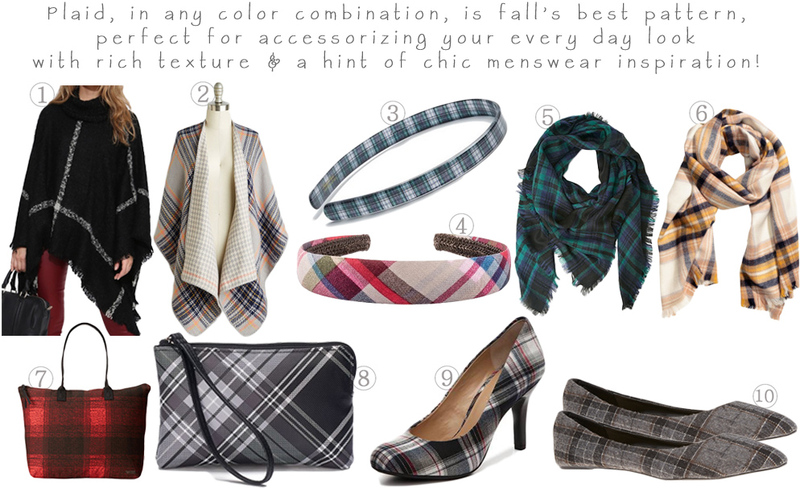 I haven’t been super crazed about fall fashions- until now. I was looking through the Payless website to see what was going on, especially by my favorite Project Runway designer Christian Siriano, which is when I found the Lambert loafer pumps ($34.99) in multi. They are also sold in black & grey, perfect for mixing up your fall separates, including tweed jackets, textured tights, & printed scarves. This plaid is special b/c I love the color combination that can pick up on rich reds, florals in coral, or darks like green or grey. I’ve decided to feature the shoe in my latest installment of Quickie Darling Deal & Steal since it’s time to start thinking about the fall. How would you style these pumps? Is the 4.5-inch heel too tall for you? What shoe styles are you looking forward to adding to your autumn apparel? Happy Styling!